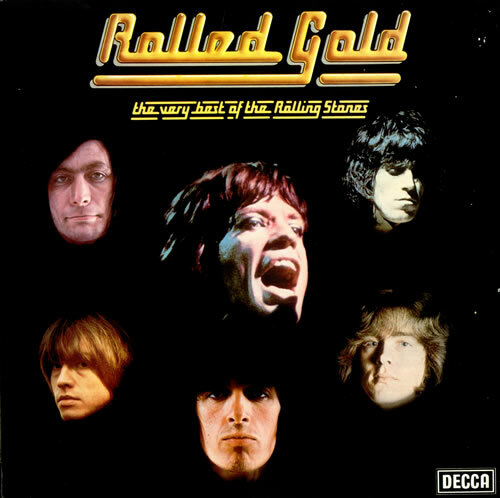 Way back in time when I was still in comprehensive school I had a history teacher, Mr Davis, who, on one memorable occasion, pulled out a record player and for the whole lesson we all sat and listened to ‘Rolled Gold: The Very Best of the Rolling Stones’. I don’t recall there being any discussion about it, or written work, when it was finished we just got up and left the lesson. This is why, when I saw the album in the used section of head Records I bought it. It’s a compilation album by The Rolling Stones released without the band’s authorisation by its former label Decca Records in 1975. It’s a double album that reached No. 7 on the UK chart and was a strong seller over the years, which is understandable as it’s a good collection. Nowadays the Stones are not what they used to be. There was a time when they were edgy, rebellious and even considered a threat to society, rather than the pensioners they are now who are just about the money. 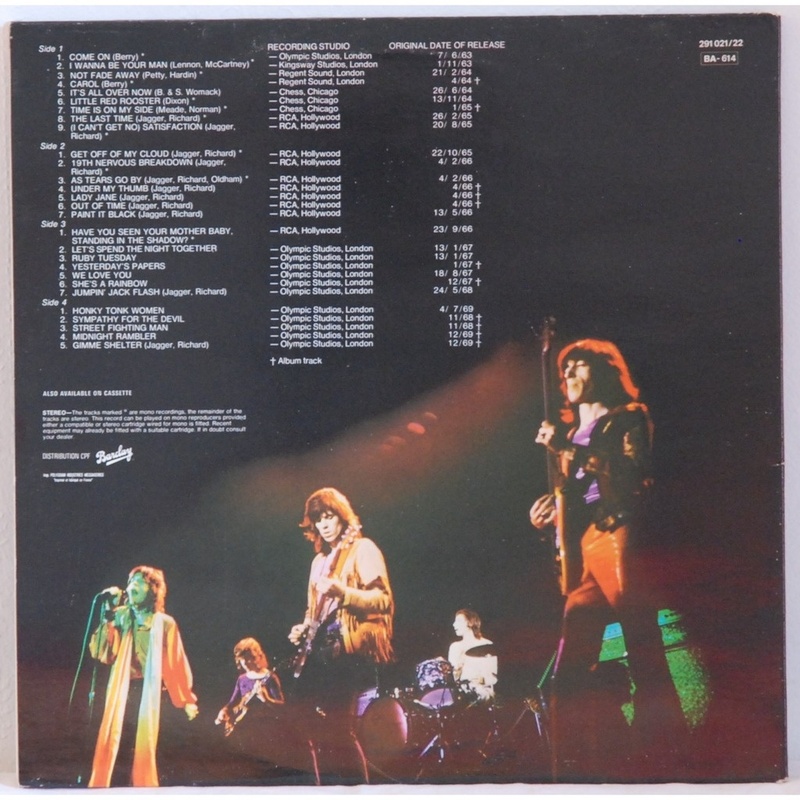 It was around 1981/2 when Mr, Davis played this to us and the Stones where still producing music that was somewhat relevant (Tattoo You and Undercover were released around this time, and they are pretty good) so I was able to find a connection with it even though most of it was released before I was even three years old. Here is the entire album in video. Some of the footage is a bit ropey but the sound is pretty good throughout.